There are some things that work well in tandem withSEO then there are other that just scratch the surface when it comes to tactful effectiveness. 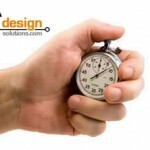 Developing an authority website requires timing, employing multiple layers of strategies over time and patience to cultivate the proper results. However, without the knowledge or experience of knowing when, why or how to implement such intricacies is what separates websites that receive thousands of visitors each day and those that do not. 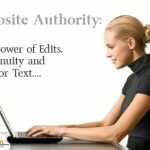 We have compiled a few posts from the past below that delve deeper into the topic of developing authority websites and the stages involved. Just like the the sum is greater than the whole of its parts, it’s not just about code, links or content it’s all about building website authority and gaining the trust of search engines. 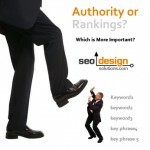 Once authority is attained, ranking for competitive keywords take a mere fraction of the effort. Particularly when targeting moderate to competitive phrases you have already developed as topics or themes in your website. In fact, with authority sites, most of the keywords you simply mention on a page become low hanging fruit and rise to the top of the SERPs (search engine result pages) based on the virtue of the reputation your site has accrued. 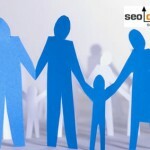 As a result immense amounts of broad match traffic are funneled to your pages while searching for related topics. It’s not always the tip of the iceberg that matters, its what is beneath the surface. That is the type of optimization you should concern yourself with (building keyword-rich silos of information). Just like they always say age before beauty, in this case it’s build authority and trust before trying to scale competitive rankings which results in long-term search engine rankings. There is no shame in being where you are at, you just need to know so you can gauge the impact your website has, so you can condition it into a website capable of attaining the lofty goals you establish, despite how competitive the arena may be. 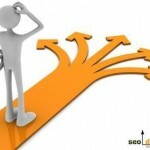 Authority or Rankings, Which is More Important for SEO? Can You Rank in Minutes vs. Months? 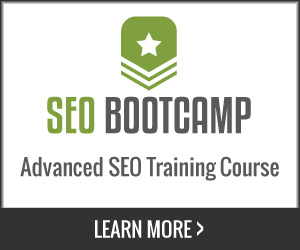 Hi Of these SEO tips and developing authority , the first is one that I have never given thought to. Thanks..